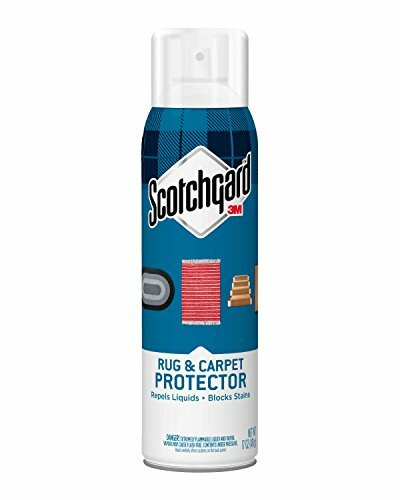 Keep your carpet and rugs looking newer, longer with Scotchgard Rug & Carpet Protector. 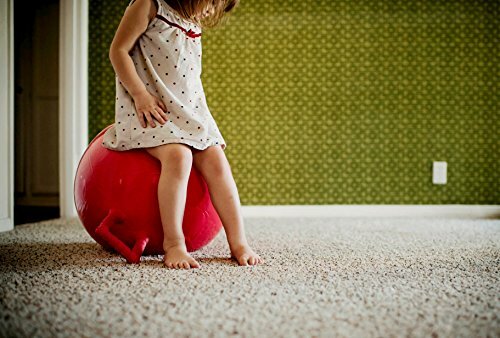 The triple-action approach repels spills, resists soiling, and blocks stains by forcing liquids up to the surface where they bead up for easy cleanup. Plus, neutralizing action minimizes sticky residue other spray cleaners leave behind, making those reappearing, phantom stains a thing of the past. 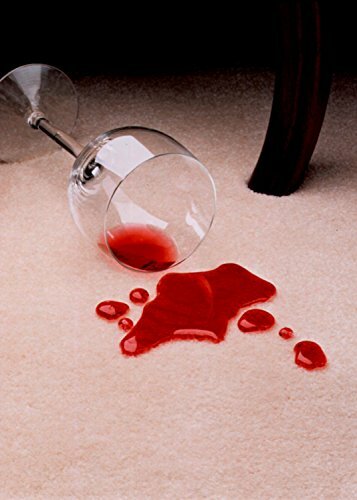 So prepare for life's little mishaps today, and rest assured with Scotchgard Rug & Carpet Protector, your secret stain avenger.